Helping you build a strong foundation! Here at Addison Alpaca Farm we started our infrastructure with fences, barns, pastures, etc... After many farm visits and absorbing as much breeder knowledge as possible, We started to acquire our herd. Slow and with alot of thought put into our decision making for the highest quality animals and breeding decisions. Along with building strong friendships and relationships, we are enjoying where this venture is taking us and excited for what the future holds. Living the Alpaca life is not just rewarding but profitable. Come by or call anytime and take a look! We'd be glad to show you around. 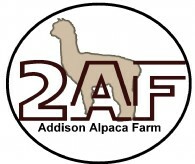 Every female purchased comes with a breeding to any Addison Alpaca Farm herdsire. 1,2 or 3 year 0% Interest! We do offer financing and even can assist you with "creative financing". We are open and flexible with terms, trades, and balloon notes. 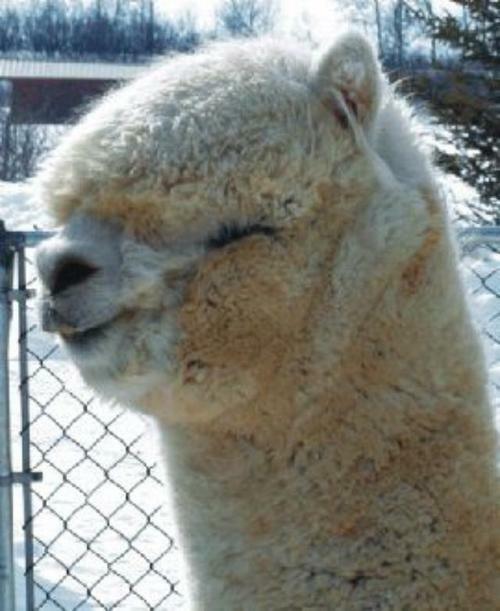 To sum things up, we will help you purchase the alpaca of your dreams. If we have that special alpaca that fits into your breeding program, talk to us, we can work together so you can bring her or him home. Full Farm Guarantees on all purchases. That includes Reproduction Guarantees and Live Birth Guarantees. "White Fiber" White Alpacas have had a head start in breeding selection over color. This is due to white fiber's greater value in commercial production because it is easily dyed. Much of the international market for breeding alpacas is based on the prospect of large, white, commercial herds. This is found in the international market of merino wool which rose to the top due to its fineness, color clarity and consistency. Mohair(produced from white Angora goats)also has a strong commercial market. However, it can't compete as widely, due to its hair-like properties and limitation in textile values. White Alpaca is gaining greater and greater interest and moving forward steadily into the white commercial fiber market. White is, without a doubt, the leader in commercial Alpaca.